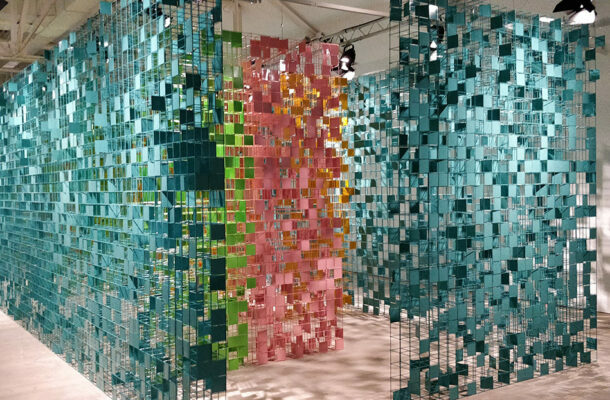 With its history and beauty, Regent’s Park provides a truly special setting for the Frieze Masters art fair, took place October 4-7, 2018 in London. 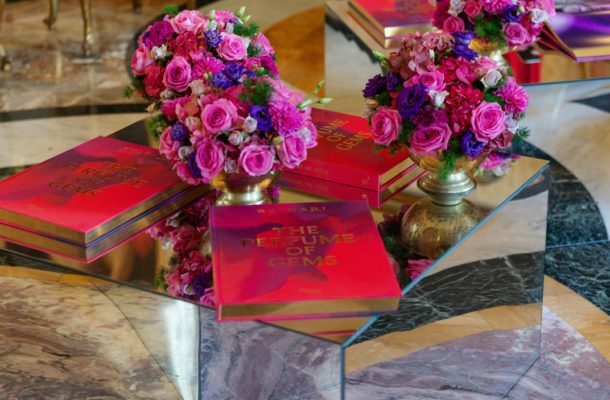 From the depth and range of the colours of autumn to the grandeur of the surrounding buildings, it’s a location that complements the artwork presented to leading UK and international collectors. Alongside Frieze London which concentrates on contemporary art, Frieze Masters is only a 20-minute “walk in the park” away from Frieze London. Whether looking to build on an existing collection or to begin the art acquisition journey, Frieze Masters provides a comprehensive range of paintings and sculptures covering the history of art from the ancient to the late 20th Century. In particular, the exhibition contains exquisite Old Masters whose quality of execution and sense of history combine to draw discerning buyers. 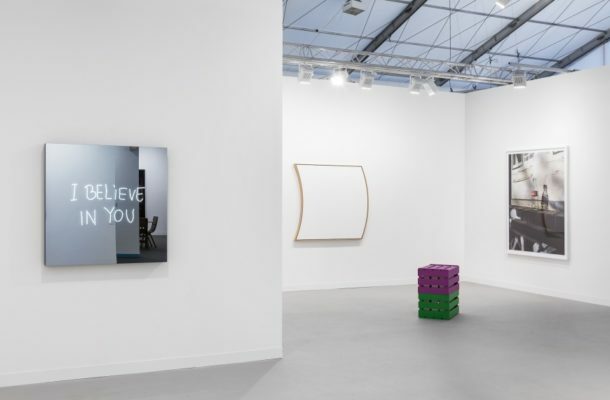 Deutsche Bank Wealth Management is a dedicated sponsor of Frieze Masters for many years. Recognising the importance for many clients of building their own art collections, it is a natural fit. 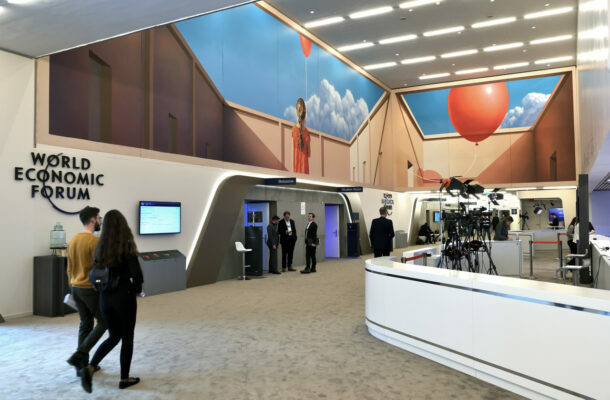 The Wealth Management Lounge at the heart of the exhibition is an ideal place for collectors and guests to “take a moment” as they discover all that Frieze Masters has to offer. 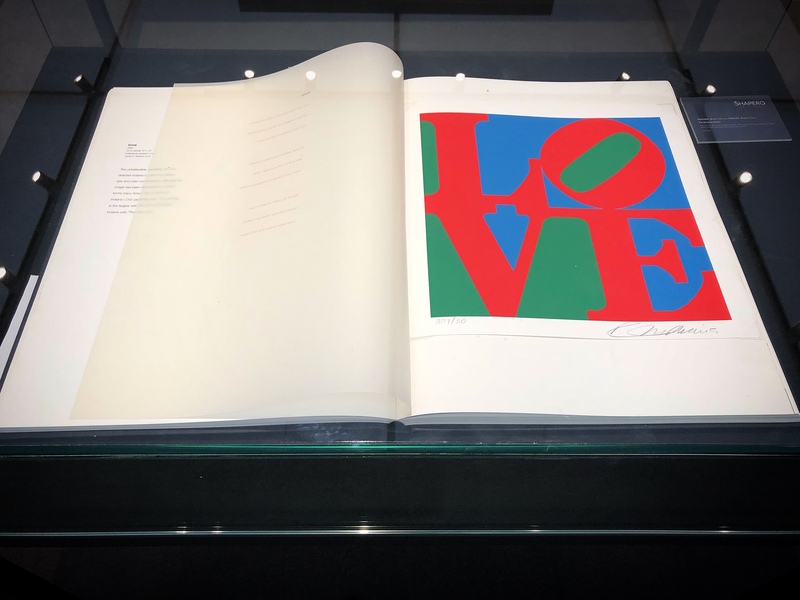 “The American Dream” is a true collector’s piece, a set of 30 screen prints in colors by the late pop artist Robert Indiana and poems by Robert Creeley, bound in black leather. It includes a print of one of the most widely recognized works of the in the world: “LOVE”. Robert Indiana’s works all speak to the vital forces that have shaped the American culture in the last half of the 20th century. This work by the Argentinian artist Guillermo Kuitca caught my attention immediately, when I spotted both of the to me most meaningful cities on the map: the small German city I was born in, Landau (46’000 inhabitants) next to the international city I currently live in, Zurich, Switzerland (400’000 inhabitants). The art dealer quickly explained to me, that the artist used cities of meaning in his work and that not all cities on the map are shown in their true geographic place and that the true distances might have been adapted. 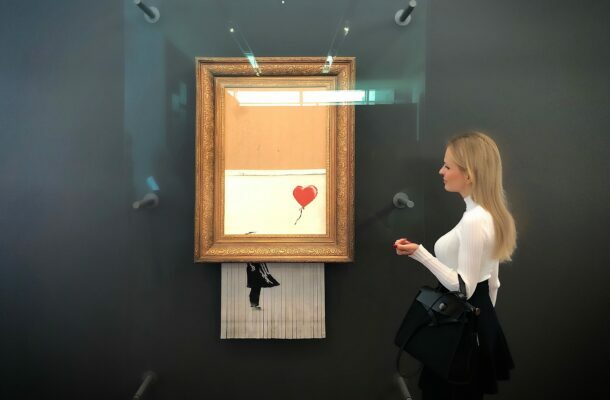 A very powerful artwork, that makes the viewers connect with it immediately and wanting to know more about the idea behind, for sure. Hauser & Wirth and Moretti Fine Art’s inspire this year’s visitors at Frieze Masters with a presentation of ‘The Worlds of Stephen Spender’. Stephen Spender lead a fascinating life as poet, essayist, editor, and public intellectual. The project explores both Spender’s progressive ideas and his artistic friendships. 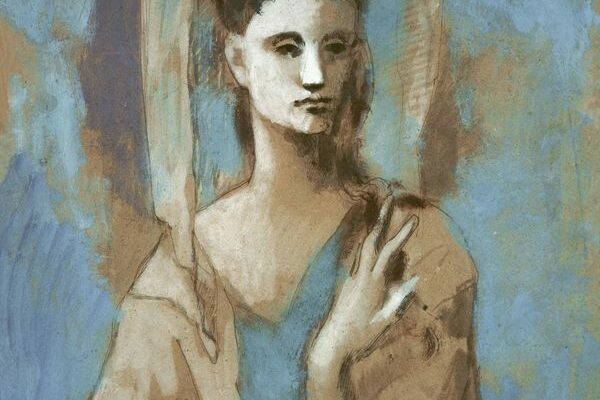 The presentation features important works by artists he personally knew and collected – including Michael Andrews, Frank Auerbach, Lucian Freud, Leon Kossoff, Henry Moore, Giorgio Morandi, Serge Poliakoff and Yannis Tsarouchis – along with international artists representative of Spender’s political and social interests.